The Addison Autogenous Program is your Solution! Addison Biological Laboratory, Inc. prides itself on making the entire autogenous process as quick and easy as possible. We take a team approach with the producer and the veterinarian (as required by the USDA) to create the best quality product in a short period of time. For personalized service from start to finish, please call 800-331-2530 or email info@addisonlabs.com. New Findings with Bovine Pinkeye. 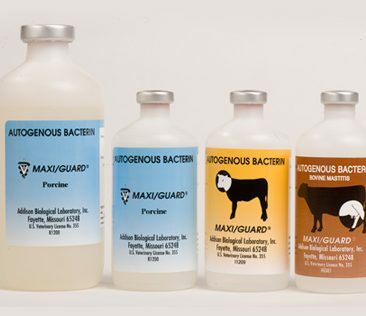 MAXI/GUARD Pinkeye Bacterin has earned the trust of bovine practitioners as the preferred pinkeye preventative when the disease is caused solely by M. bovis. 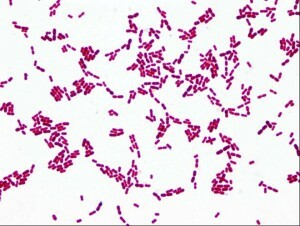 However, the problem can be caused by the combination of M. bovis and M. bovoculi bacteria. When M. bovoculi is present, you now have two options. One is to utilize MAXI/GUARD along with the Addison Autogenous Program. The other is utilizing MAXI/GUARD with our new M. bovoculi Bacterin. We can assist you from diagnosing the problem to providing a solution! 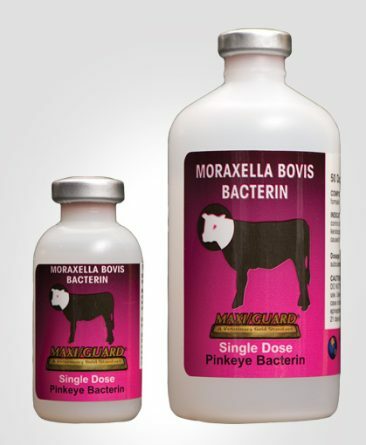 However, another issue concerning bovine pinkeye is the increased prevalence of Moraxella bovoculi. 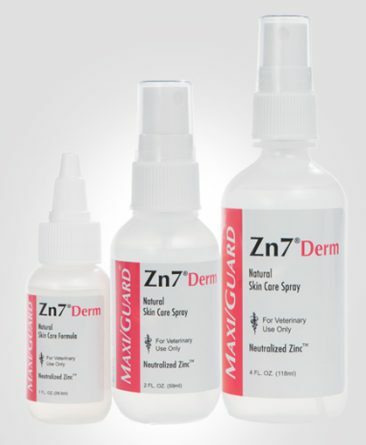 MAXI/GUARD can lessen the impact (not as severe outbreaks/less incidence of blindness), but cannot fully protect against it. 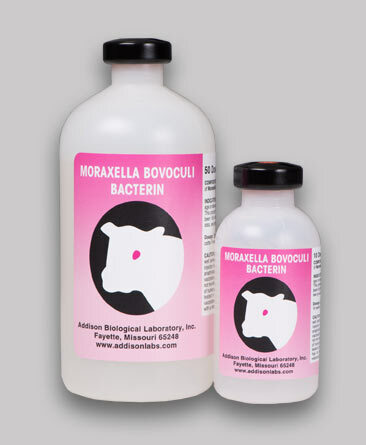 When we hear of a MAXI/GUARD vaccinated herd that has a pinkeye outbreak, we can be fairly confident in most cases that Moraxella bovoculi is the cause even before diagnostics are performed. In those cases, we may recommend the combination between MAXI/GUARD and a quality autogenous program. 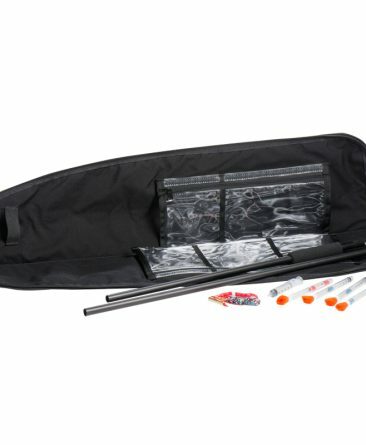 If a herd suffers a pinkeye break after proper vaccination with MAXI/GUARD, we want to hear about it! We will work with veterinarians to obtain eye cultures (by sending a pinkeye outbreak kit) and perform the diagnostic work at no charge. When results are available, we will then provide professional consultation to determine if creating an autogenous bacterin would be beneficial. 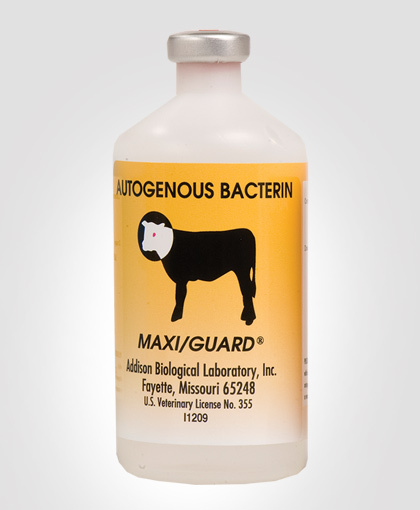 If an autogenous bacterin is made, it is important to remember to vaccinate with both MAXI/GUARD Pinkeye and the autogenous bacterin for complete coverage. 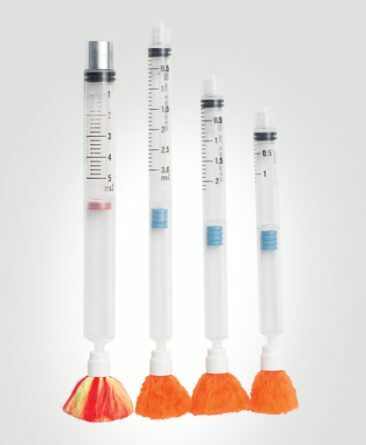 Click Here For Most Common Questions About M. bovoculi. Bruce Addison, President of Addison Biological Laboratory, Inc., has long been recognized as a leader in the ever changing disease of bovine pinkeye. Recently he provided a comprehensive update of the disease to Progressive Cattleman and Progressive Dairyman magazine. This article contains an update on M. bovoculi. Please click on the following link to access the article. This article addresses the ever growing problem of bovine pinkeye occurring in the non-traditional cold weather months. Bruce Addison was asked to contribute to this article by explaining Moraxella bovoculi’s role in causing pinkeye during the winter season. Click here to read the article. 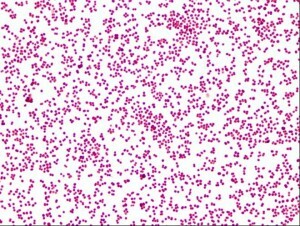 For information about our Non-Adjacent and Adjacent Herd Bacterins, click here. For more information about how we can solve your pinkeye problems, please call 800-331-2530.